1Not available with lease and some other offers. See dealer for details. 2Must own a 2005 or newer non-GM passenger vehicle. Restrictions may apply. See dealer for full details 3TT&L and dealer installed accessories extra See dealer for full details 4See dealer for full details 5Monthly payment is $13.89 for every $1,000 you finance. Average example down payment is 4.5%. Some customers may not qualify. Not available with leases and some other offers. Take retail delivery by 4/30/19. See dealer for details. 1Dealer Discount. Shamaley Sale Price includes rebates, incentives, and dealer discounts. Tax, title, license, and dealer fees are not included. No dealer or brokers. We are humans working with technology to bring you the most accurate information available to us at the time of publication. In stock inventory only. See dealer for full detail. 2Not available with lease and some other offers. See dealer for details. 3Must own a 2005 or newer non-GM passenger vehicle. Restrictions may apply. See dealer for full details 4TT&L and dealer installed accessories extra See dealer for full details 5Monthly payment is $13.89 for every $1,000 you finance. Average example down payment is 4.5%. Some customers may not qualify. Not available with leases and some other offers. Take retail delivery by 4/30/19. See dealer for details. 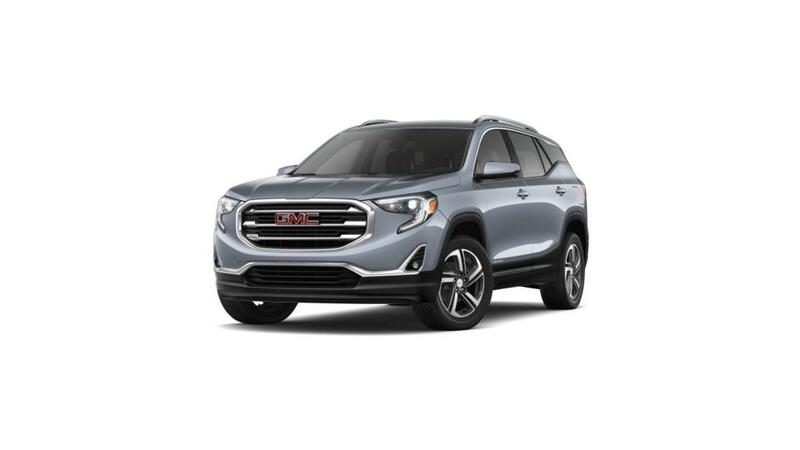 The new GMC Terrain is all set to impress you with its outstanding features and state-of-the-art technology. Come and take a look at this rugged and sporty GMC vehicle at Shamaley Buick GMC in El Paso. Its magnificent looks and top-class performance truly make it one of the most popular vehicles among El Paso drivers. Its powerful engine makes this crossover faster than its competitors. 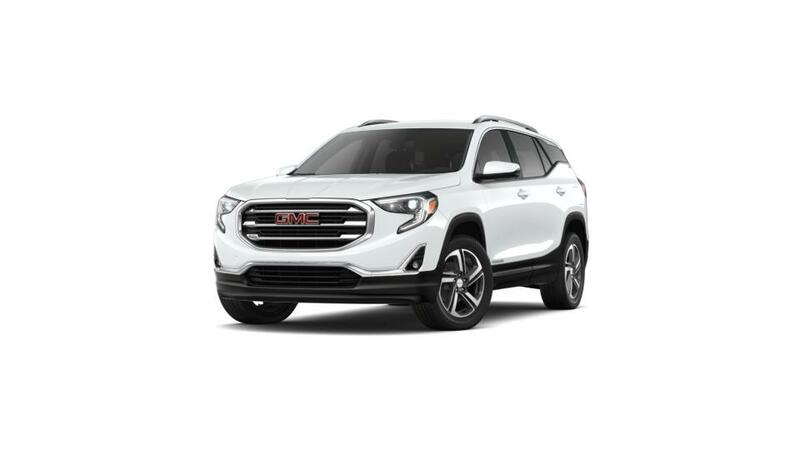 Take a test drive in this amazing vehicle today!